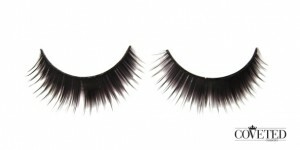 Enticing false eyelashes. Made with synthetic fiber. Girl, you so enticing!